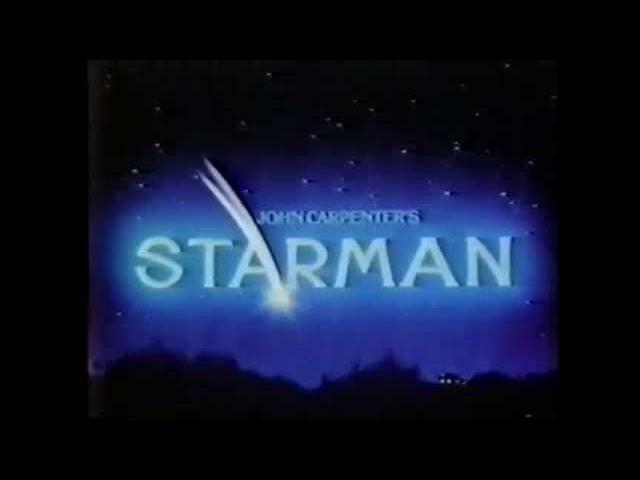 An alien takes the form of a young widow"s husband and asks her to drive him from Wisconsin to Arizona. The government tries to stop them. Jenny Hayden never did get over the death of her husband. So when an alien life form decides to model "himself" on the husband, Jenny is understandably confused if not terrified. 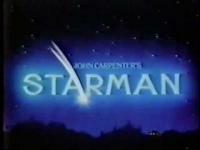 The alien, or Starman, as he is called, has a deadline to meet, and kidnaps Jenny in order to meet it.